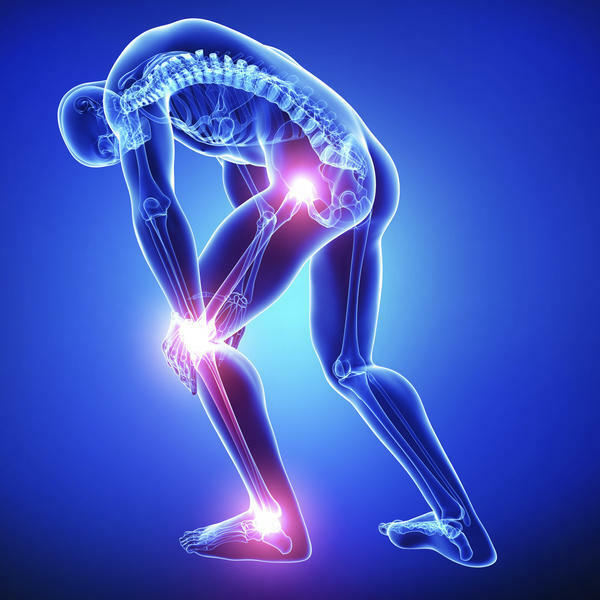 Lifestyle Daily - Could Genetics Be Causing Your Joint Arthritis Pain? Joint pain is uncomfortable and inhibitive daily struggle for many who suffer from arthritis. Though there are a few different types of arthritis conditions—such as rheumatoid, osteoarthritis, gout, psoriatic, and juvenile—joint pain remains a common symptom of all these afflictions. Though many of the causes of arthritis are well-documented, studies suggest that there is a growing link between arthritis-related joint pain and genetics. More specifically, causes of these conditions, in the case of rheumatoid arthritis, can be linked back to genetic predisposition. Let’s take a deeper look at the connection between arthritic pain and genetics. According to Genetics Home Reference, rheumatoid arthritis is caused by a combination of environmental and genetic factors. Arthritic pain—especially in the joints—is perhaps the most prevalent symptom of this condition. To further explore the connection between arthritis and joint pain and our genetic makeup, researchers have been actively studying gene variations that could tell us more about risk factors. Variations in human leukocyte antigen genes (called HLA genes) may serve as one of the biggest risk factors to developing rheumatoid arthritis and the crippling joint pain that often accompanies it. Genetics play such a predominant role in the chances of developing rheumatoid arthritis, that those with close relatives suffering from this condition are at a much higher risk of developing it themselves. This type of arthritis particularly effects the joint areas and can cause deep discomfort and pain. By creating excessive inflammation in the joint areas, psoriatic arthritis sufferers experience tremendous inflammatory stress when engaging in movement. As for the genetic component involved in psoriatic arthritis and its resulting joint pain, researchers have identified genetic risk factors that are similar to other types of arthritic genetic risks. Again, human leukocyte antigen complex (HLA) plays a role in determining whether changes in these genes will affect the type, severity, and development of arthritis in sufferers. Why are Genetics Important When it Comes to Arthritis and Joint Pain? Because gene variations can impact type, severity, and progression of different arthritic conditions, understanding these intricacies helps doctors plan for and counter suffering in patients. For instance, two psoriatic arthritis sufferers may have developed their condition around the same time, but one’s condition is progressing at a more aggressive rate, yielding greater joint pain and other symptoms along the way. Genetics are a big factor in disease progression and symptoms, and so they must be understood to counteract the development of the condition. Though joint pain is nearly unavoidable symptom of arthritis, understanding the genetic component of this disease can give patients hope in developing quality treatment and solutions.